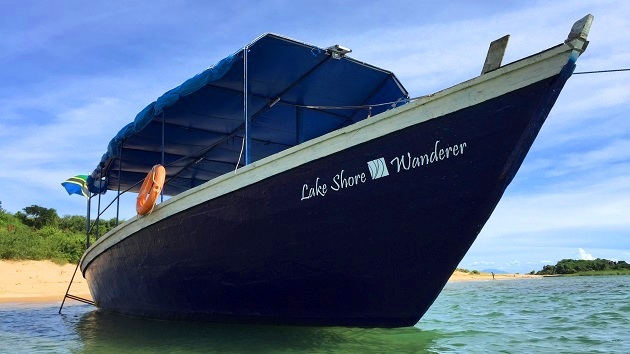 For divers who would like to see endemic cichlids from different places on Lake Tanganyika, we can tailor-make dive safaris for up to 8 x divers. Our dhow boat is equipped with a dive compressor, power for charging cameras and other equipment, a small galley, toilet, seating and chillax areas & loads of space for packing. Head out with your driver, Corne, chef and waiter. Dive during the day and camp in remote, pristine bays at night. Explore the biggest fresh water aquarium in the world!